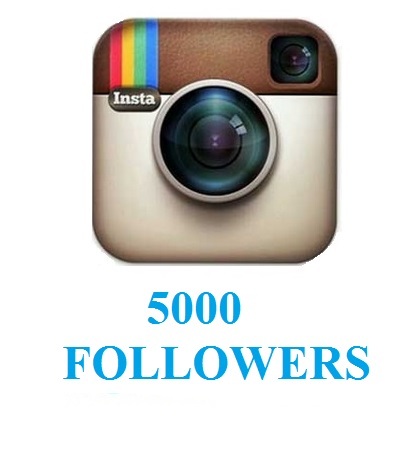 Get more than 5000+ real followers on Instagram within 3-5 days. Check out our free services for your website or blog. Proceed to add cart if you have already filled the form. You will get more than 5K+ real followers on Instagram. We have proclaimed a FREE SEO Package if you have a website or blog. 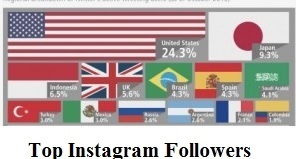 If you opt for country targeting, all the followers will be from the selected country. With us, you will get the right audience. All your followers would be interested in your profile. We use different marketing strategies to make that happen. We do not use any bots. Your followers will have their own fan following, friends, images, activity and are active on Instagram. 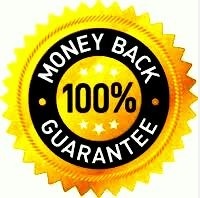 We do not have any control as all the followers are real but we have 1 year retention policy. We will send new followers if any of the followers provided by us unfollow you for 1 year. Instagram is the most famous social media to share your pic and videos. You will not get only followers but free likes on your pics. 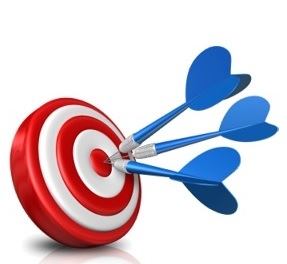 Whatever be the objective whether you want to promote brand, business or individual you will see guaranteed results. All your followers will be from the selected country. If you want followers from all over the world, select worldwide followers. Within a short span after you have placed order, our analysts look at your profile and bio and decide the keywords, hashtags and fillers. 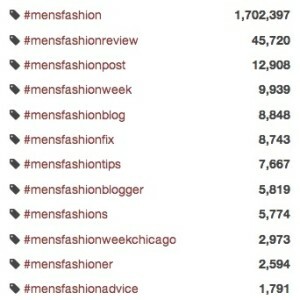 We make a list of keywords that suits your account the most. When someone look for someone or something with those keywords they will seek your profile. 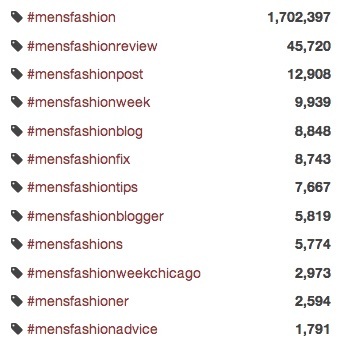 If you have used hastags, your account would be promoted among people who have used the same hastags. We promote your account so that you will get that audience that will last forever. Similar to hastags, we deice the best fillers for your account. We do not use any bots. All the followers are real and result of marketing techniques..